The Grace Creek Serve Team is made up of amazing volunteers who use their gifts to serve in our church home and in our community. Come discover your unique gifts with a fun personal assessment, and let us help you find a place to connect on the Serve Team. 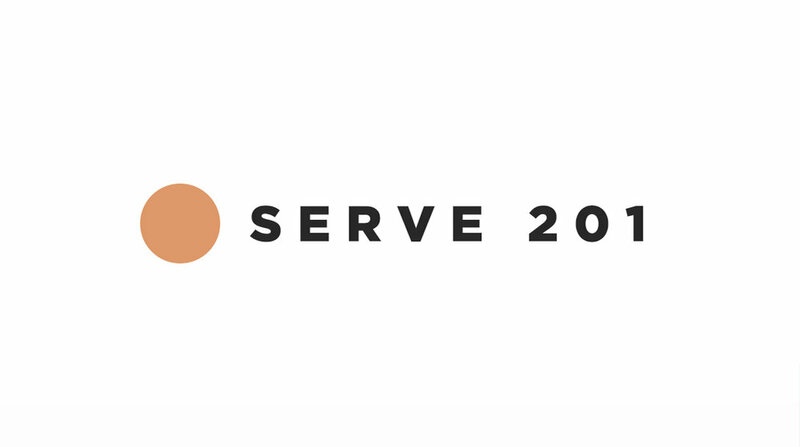 Serve 201 is on the second Sunday of every month.